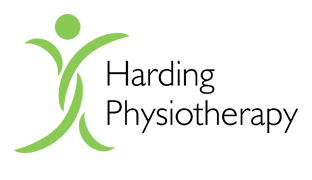 How do I make an appointment with Harding Physiotherapy? 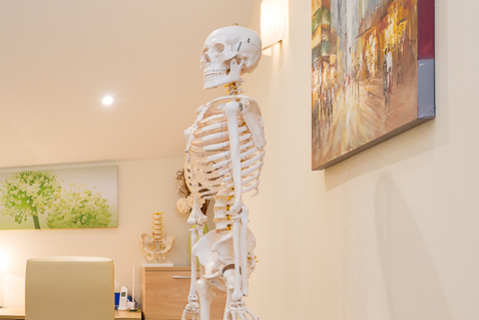 Either telephone the practice on 01487 843 844, email info@hardingphysiotherapy.co.uk or complete the enquiry form on Appointments page (link) and we will be happy to book you in. We are open Monday to Friday, with early and late opening hours on various days, to enable you to attend outside normal working hours if needed. The Practice is closed on Saturdays and Sundays. We endeavour to offer an appointment within 48h of your enquiry. If you are self-funding, no. If you are claiming through your health insurance company, they may want you to have a GP referral for their records, but you will need to clarify this with your health insurance provider. They will need to provide you with an authorisation code before we are able to commence assessment and treatment. In order to assess you thoroughly, we will need access to your affected body part, so please consider this when selecting clothing. Something loose fitting or shorts are ideal for most lower limb assessments. 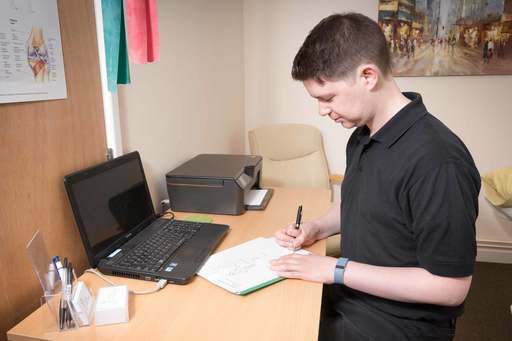 For some assessments, such as for your lower back or hip, you may be required to undress down to your underwear, but you can bring shorts and a vest top if you feel more comfortable. 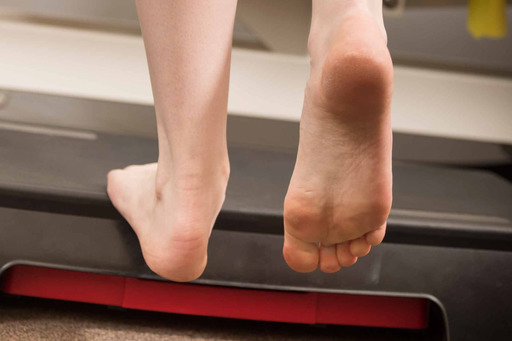 When do I stop treatment and what happens if physiotherapy can't help me? We are dedicated to returning you to full function, and will guide you through your rehabilitation until you reach this point. In some cases people are able to self manage the final part of their rehabilitation, and so we may stop hands on treatment slightly sooner for these people. 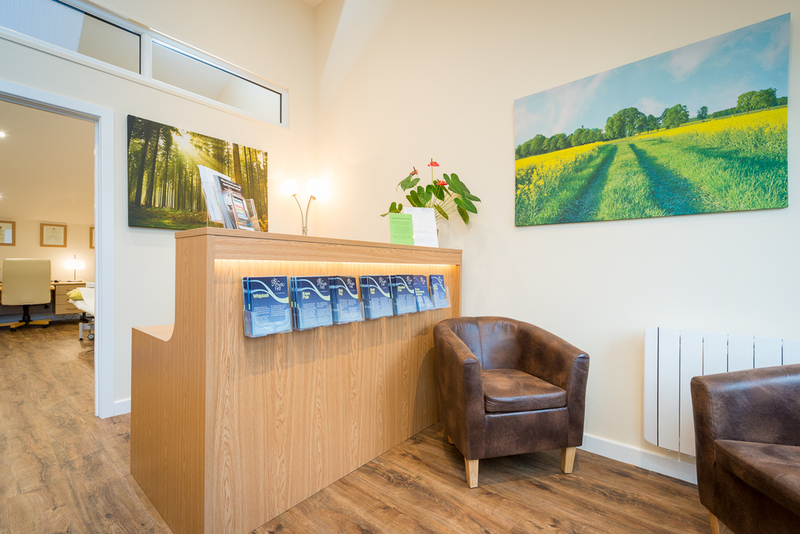 If your condition cannot be resolved with physiotherapy, we are happy to refer you on to the appropriate consultant, surgeon or other professional who will be able to help you further. If self funding, payment will be taken after each appointment by cash, card or cheque. If you know you will require several appointments you can pay for these up front if you wish. If going through health insurance, we will require your authorisation code and policy number prior to starting treatment, and will invoice them directly each month. You will be required to pay your excess directly to us, if you have one. Can I park easily at Harding Physiotherapy? Yes, we have allocated on site visitor parking. Yes, if you want to bring someone with you for support or have children, they are welcome. There is space in the waiting room, or they can come into your treatment if you are comfortable with this. Are you registered with health insurance companies? Yes we are registered with major healthcare providers, but to check your individual company please call us. What happens if I cancel or fail to attend my appointment? If you cancel with more than 24h notice, there is no charge. If you cancel with less than 24h notice, you will be invoiced the standard cancellation fee which is half of the appointment charge. If you fail to attend and do not contact us, you will be invoiced for the full cost of the treatment session.